III focused on an issue affecting underserved population(s). NOTE: if your III requirement was waived by UWSOM, you still need to complete a scholarly project for the Underserved Pathway. Please contact upath@uw.edu with questions. Preclinical and clinical courses you can take to fulfill UP course requirements. Learn about the issues surrounding people who are underserved. 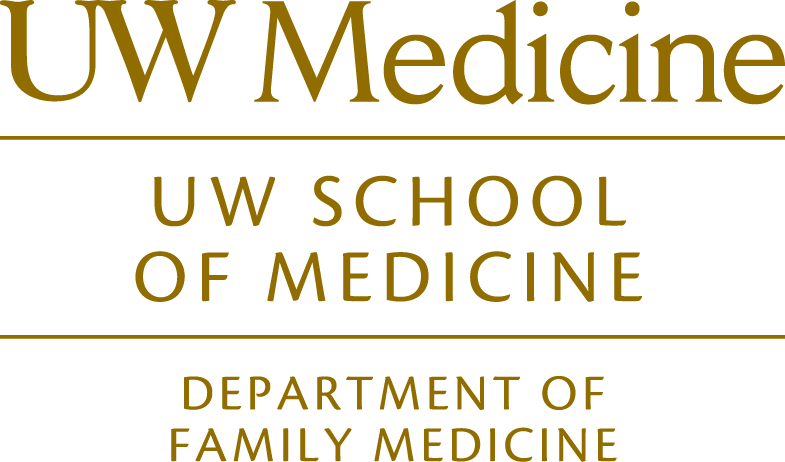 Work with a physician mentor working with underserved populations. Complete a scholarly project (III) with an underserved focus. Learn about ways you can fulfill the pathway service requirements.